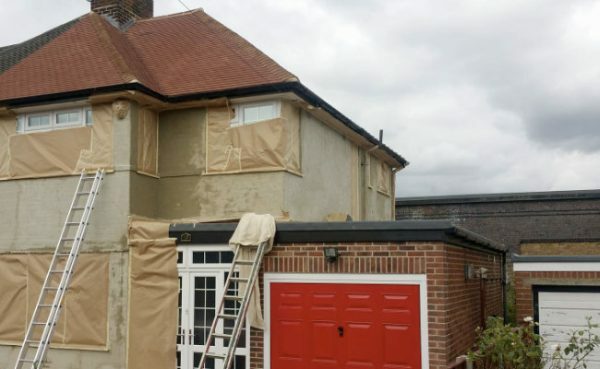 Exterior Wall Coating, Rendering Surrey, Kent, London. Protect & Beautify Your Exterior Walls. 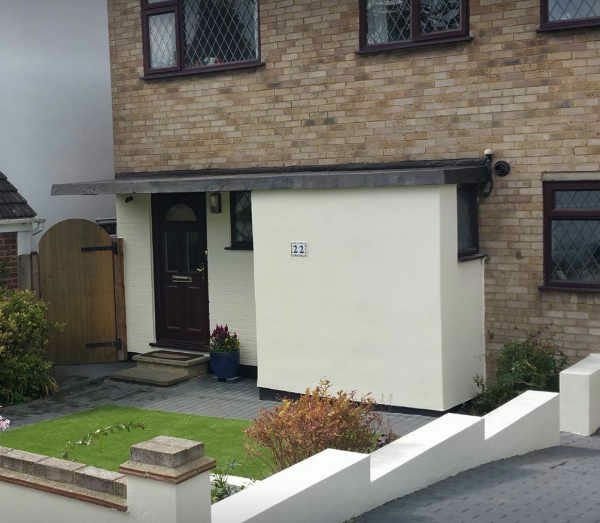 Exterior Wall Coatings Surrey, Kent, London & Home Counties. 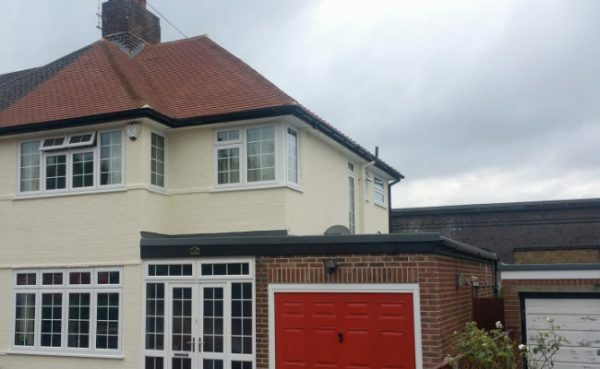 Exterior property maintenance is not only time consuming but can also be extremely costly, why not let Brixseal protect and beautify your property with the application of an external wall coating in your choice of colour. Brixseal is an independent company based in Banstead Surrey With over 15 years’ experience in applying exterior wall coatings. We guarantee you will receive a professional service from a knowledgeable applicator. We use a specialist coating system (Andura), that is not available to purchase in any DIY store and is only applied by fully trained applicators. The wall coating will seal and protect your home from the weather and due to its micro-porous nature will allow your property to breathe. The formula can withstand normal movement so peeling and flaky paint will no longer be a problem. Our applicators will carry out any repairs to ensure the surface is sound prior to application. This includes using specialist products for damp treatment, crack repairs and render to uniform the property. We do not have salesman and no big offices which means our overheads are lowered allowing us to offer you the most competitive quotation. All work carries a 15 year guarantee. Does your property suffer from…. Cracked or hollow rendering, tyrolean or pebbledash? Expensive heating bills and cold internal walls? 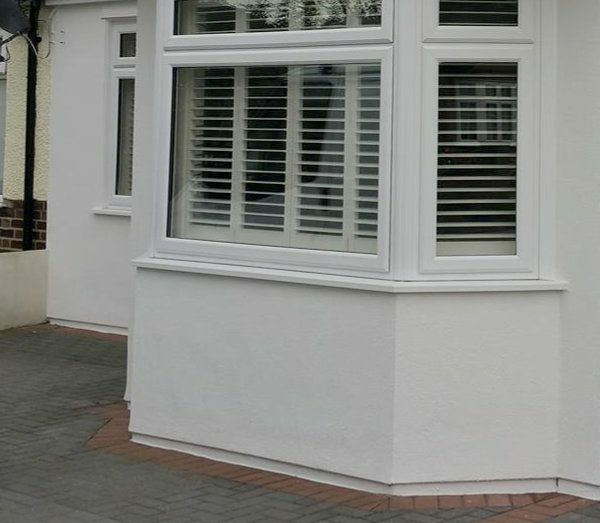 Frequent external re-decorating, costing you money each time? Damp problems, wet patches or stains on the wall? Rough or uneven surfaces, giving the house an unkempt look? Scars from previous alterations or failed DIY? Let Brixseal solve your problem! Excellent durability and colour stability. Resists dirt, mould, pollution attack. Saves money & will help reduce heating bills. Full 15 year written guarantee. Cures penetrating damp for good in all cases. 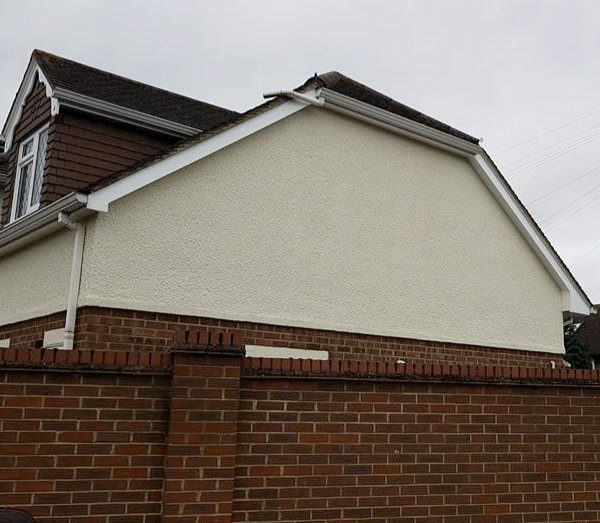 To enhance your home Brixseal offer other services including guttering, soffit and fascia replacement, rendering repairs and treatment for damp problems. Important! Some properties may require scaffold to be erected for access and to act as fall arrest. We will discuss this with you during the survey.